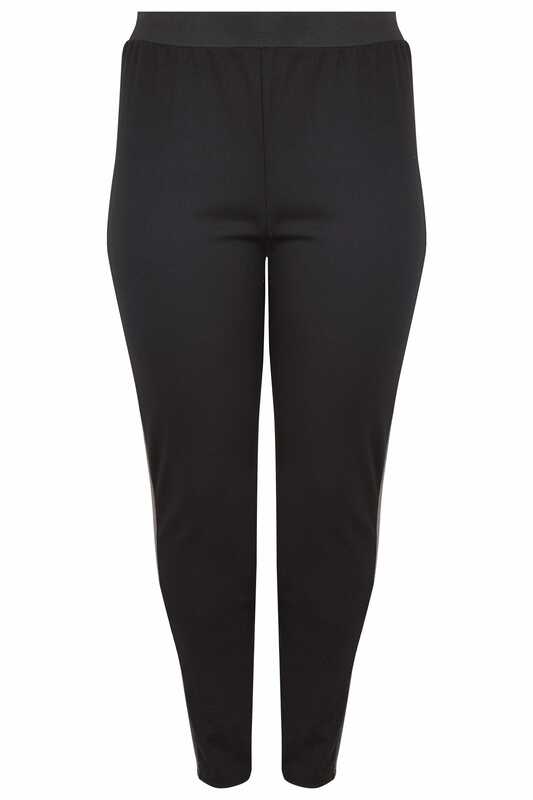 Keep your look simple with these leggings. 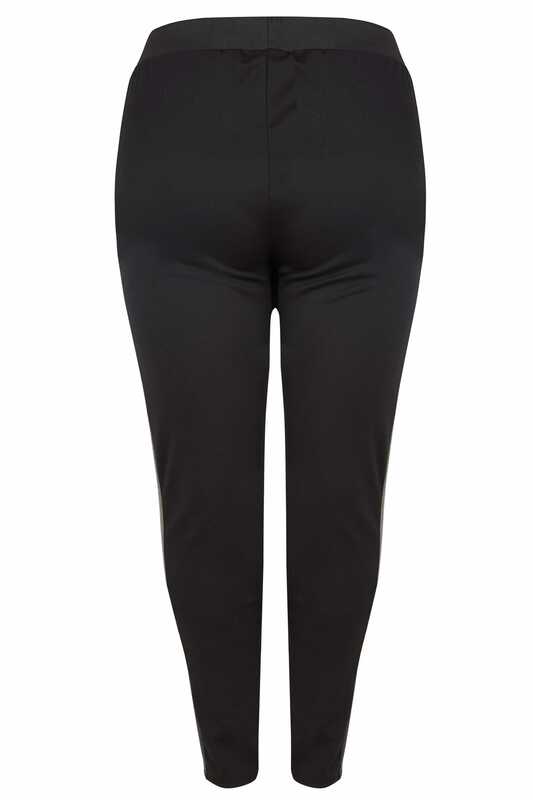 Made from a comfortable stretch fabric, they feature a grey side stripe and an elasticated waistband for the ultimate comfort throughout the day. Team with a simple tee and canvas trainers for off-duty appeal. We love their comfortable fabric and simple design.